London and Kent Construction Ltd offers all elements of bespoke commercial building services, from start to high spec finish. 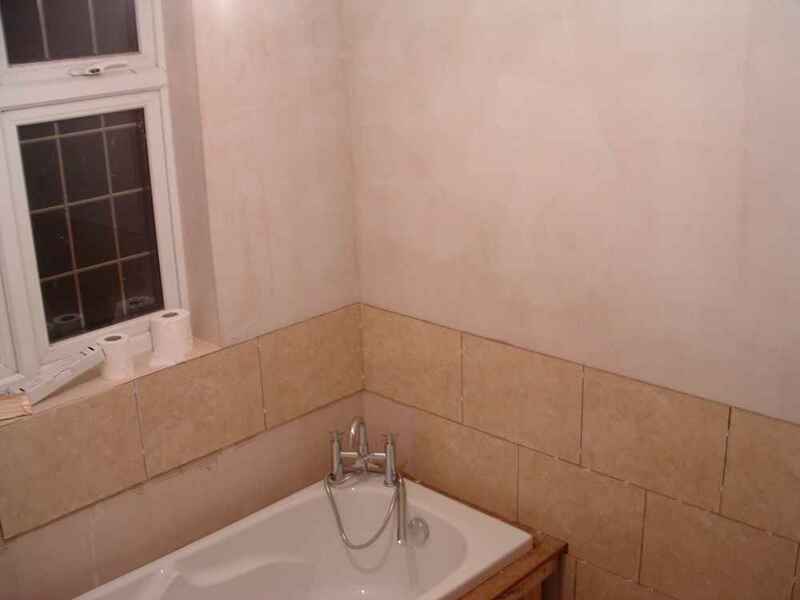 Having been in the building and construction business for nearly 20 years, London and Kent Construction offers high quality, high value residential and commercial building services to people in and around the postal areas of SE London, Dartford, Bromley and Tunbridge Wells. 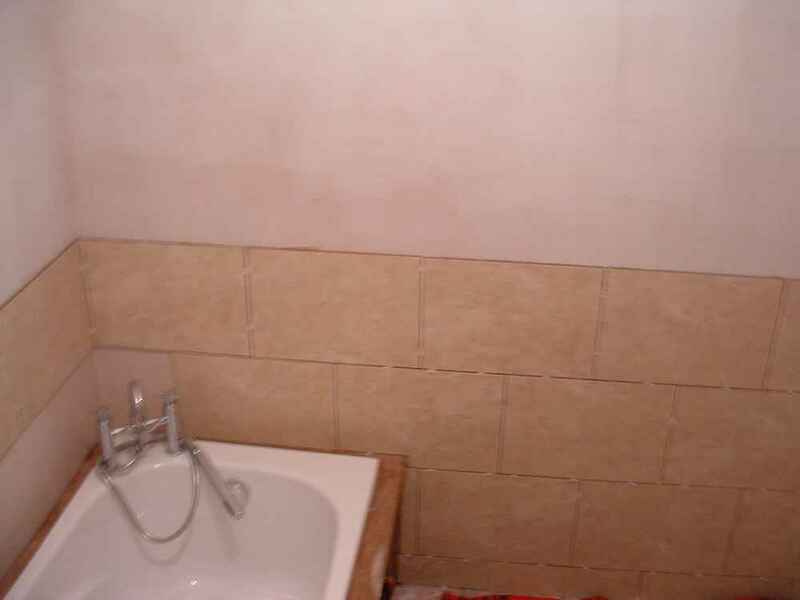 Our friendly yet professional approach to each job has earned us the reputation of being one of the most reliable building works and tiling companies London has to offer. 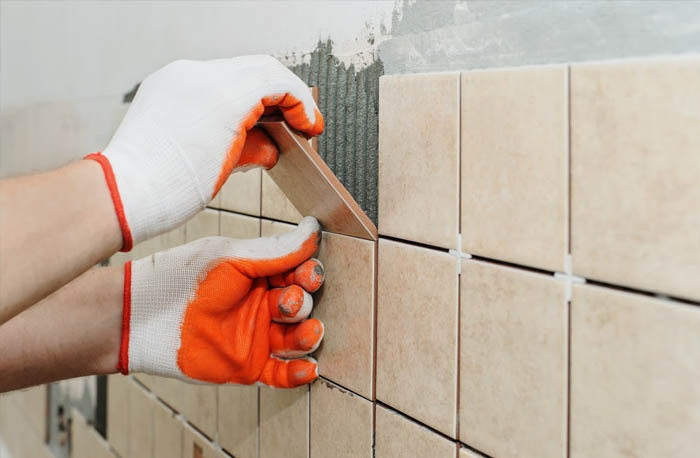 Each local tiler, carpenter, builder and tradesman and woman on our team is qualified, accredited and insured to meet and, in some cases, exceed legal requirements. 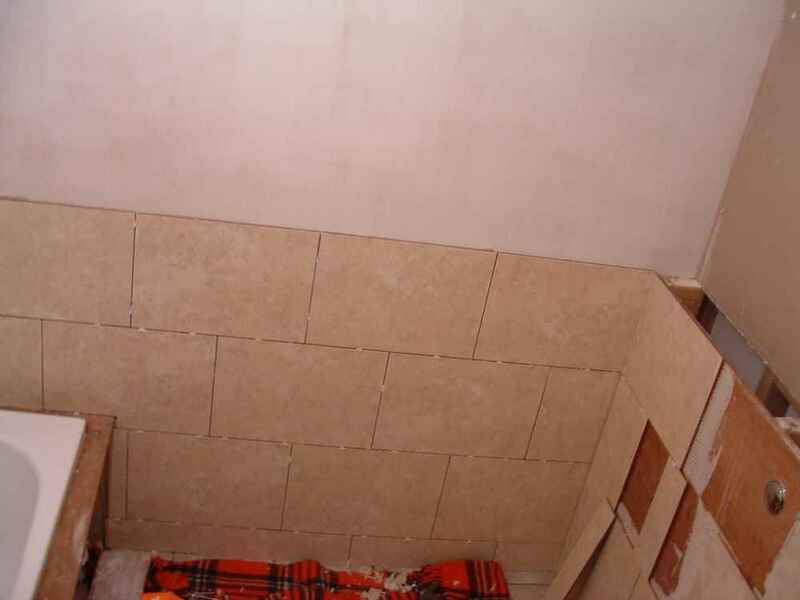 As a result we are able to offer an efficient tiling service within our commercial building, renovation or refurbishment package or as a standalone job. 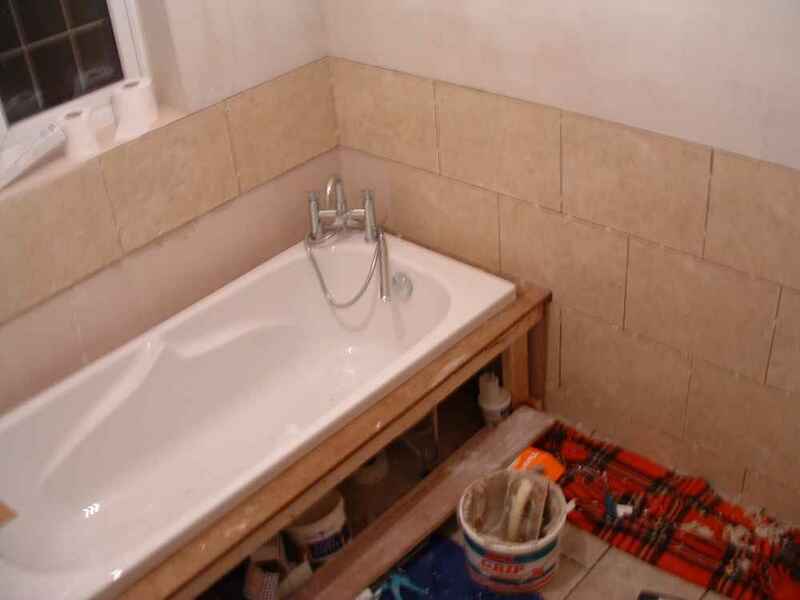 Using the highest quality materials and taking advantage of the broad range of skills contained within our teams, at London and Kent Construction we don’t have to rely on hiring in local tilers to complete a job. 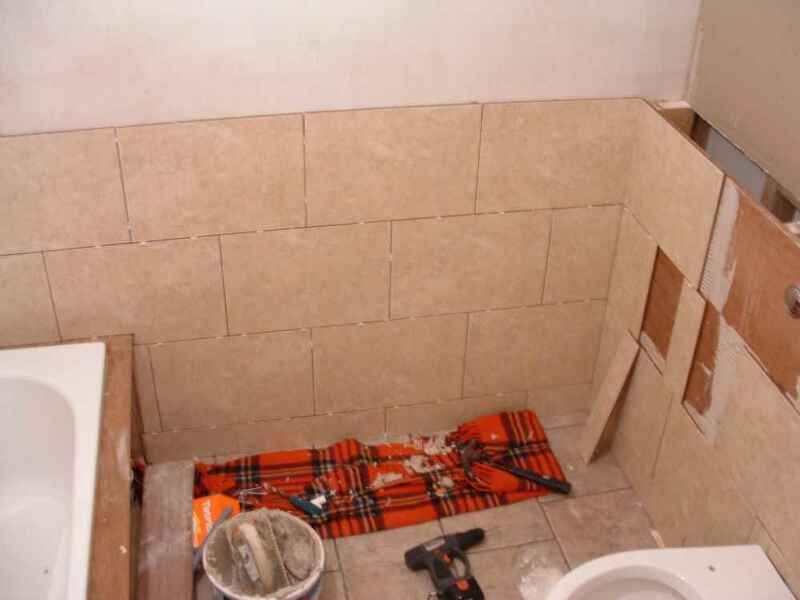 This saves our clients time and money as well as ensuring that every single element of the project is completed to our high standards, on time and on budget. 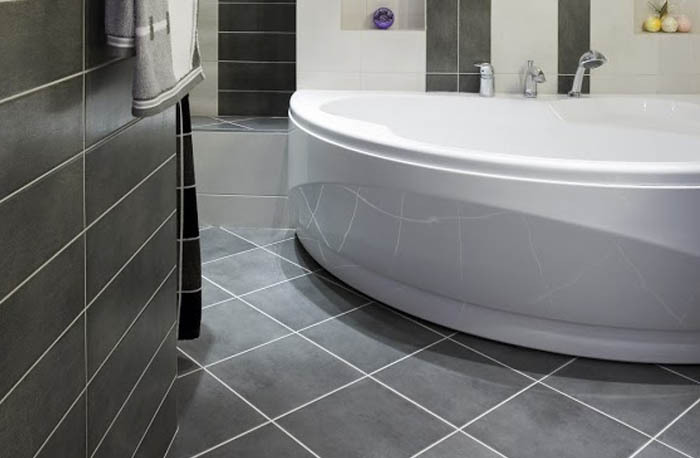 For more information about the range of services available, to get a quote for your local tiling job, or to find out if we will take on work in your area of London and Kent, get in touch.